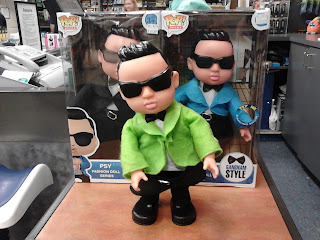 Kiss Kiss Kpop Reviews: Mall Adventures: Psy again! 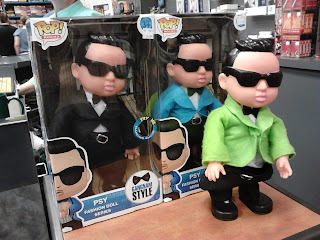 Further to this post from last time, I have again encountered Kpop merchandise while just out-and-about, minding my own business in a nondescript As-Seen-On-TV store in a Canadian mall. Ah, Psy. We meet again. 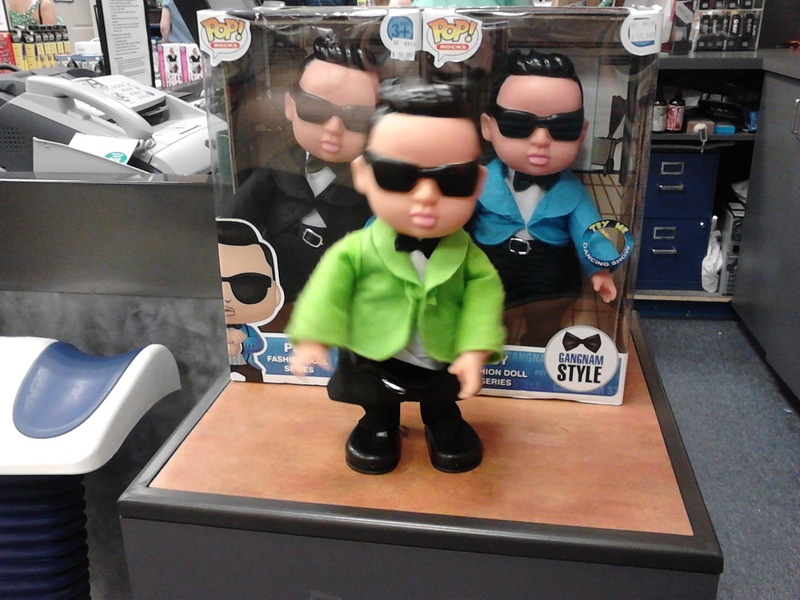 Er...not quite as fluid as the original Psy’s horse dance, I’m afraid!